"NoSQL and Big Data", Book. Written by Philippe Lacomme, Sabeur Aridhi, Raksmey Phan. 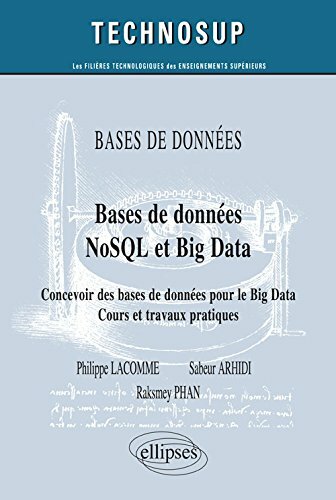 "Databases"", Book. 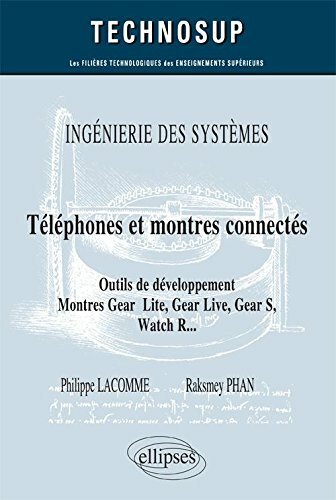 Written by Philippe Lacomme, Raksmey Phan, Libo Ren and Nikolay Tchernev.